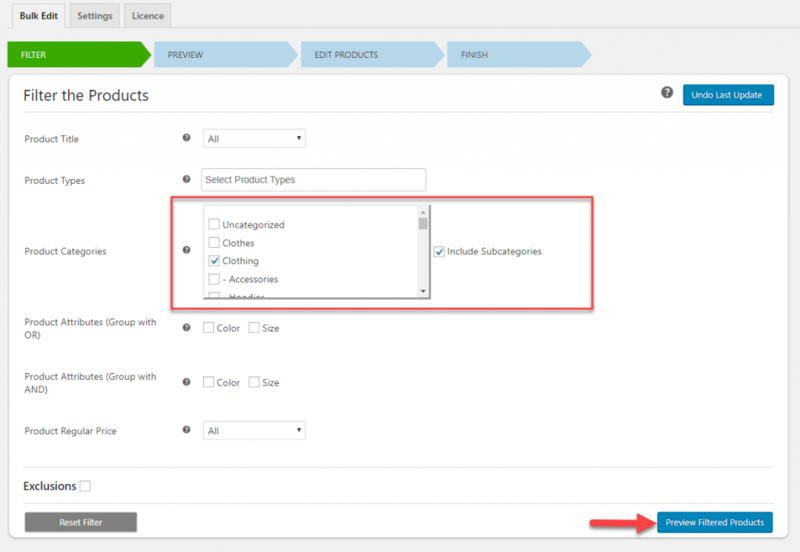 Product meta fields help to add additional information to your WooCommerce products that is not available by default. There are several plugins that add meta fields to your store, and help to display product information more effectively. Now, you will be able to bulk edit / update product meta fields with the help of our WooCommerce Bulk Edit Plugin. This article provides you a step-by-step account of the process. The plugin helps you edit more than 10000 products in one go. It could be of great help for WooCommerce stores that have a large number of products. The plugin helps to selectively filter the products you want to edit based on parameters such as product title, type, price, category, attribute values, etc. You will be able to edit multiple aspects of your products including price, stock information, weight and dimensions, categories, attribute values, etc. 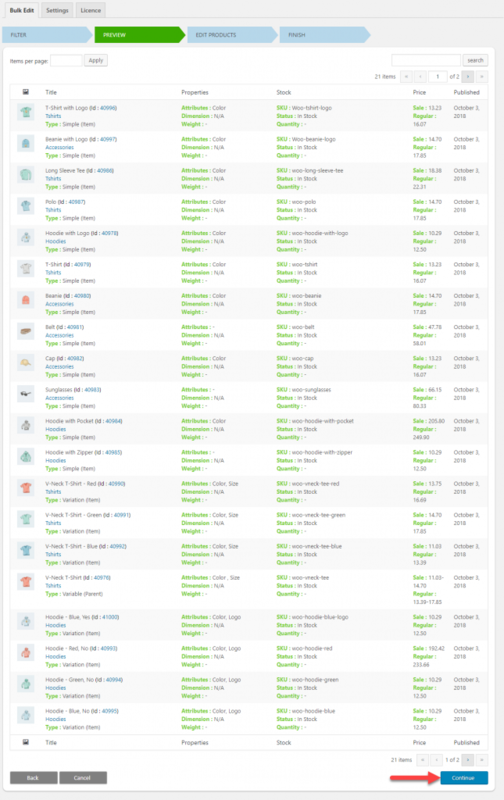 Moreover, the operation of the plugin is quite fast, and you will be able to update large number of products in quick time. Let’s look at the process of editing or updating product metadata in a few steps. Step 1: Identifying the metadata you want to bulk edit. To bulk update values in the above two meta fields created by the ELEX EasyPost plugin, you need to identify the meta key for these two fields. Here is how you will find it. Right click the field and click ‘Inspect’. You will see the name and id for that meta’field in the Inspect window. Copy the id as highlighted in the below screenshot. Now, on your WordPress navigation panel, go to WooCommerce > Bulk Edit Products. Paste the copied meta key on the ‘Update Custom Meta’ field on the Settings tab of Bulk Edit Plugin. Repeat the process for the next meta field (EasyPost Delivery Signature) as well. First, identify the meta key. Then, paste the key in the Custom Meta Data field. Please note to separate multiple keys by comma. While editing products using ELEX WooCommerce Bulk Edit plugin, you will see these two meta fields are added on the Update products screen. The last step of the process would be to update the values in the meta fields as per your requirement. For this, we will look into an example scenario in more detail. Now, let’s look at the process of Bulk Edit. As seen in previous scenarios, the plugin works in three steps. Go to WooCommerce > Bulk Edit Products, and filter products from the category “Clothing”. You will see a preview of all the products under “Clothing” category. If the filter is applied correctly, click the Continue button. On the next screen, you will be able to add the values you want to add to the meta fields. Enter the values and click the Update products button. 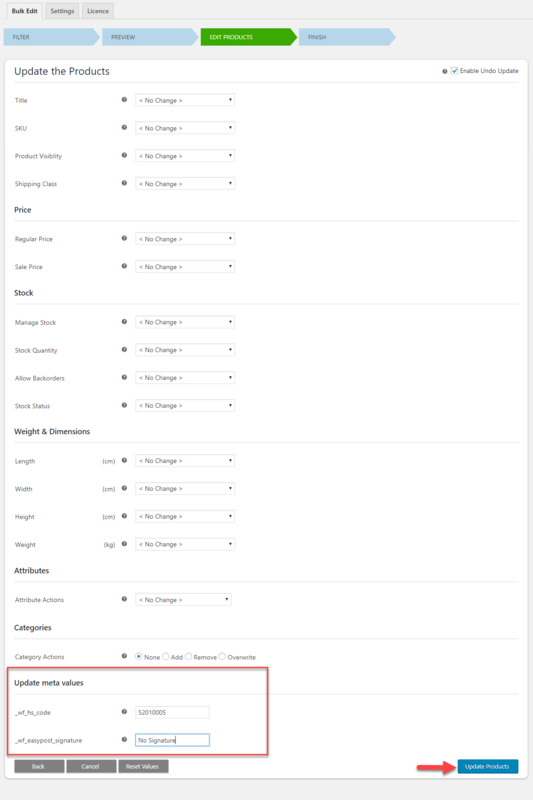 Now, you will see all the products under the category “Clothing” will have these fields added to the respective meta fields. Hope this article has helped you understand how to bulk edit / update product data meta fields using ELEX WooCommerce Bulk Edit plugin. For more detailed instructions on the plugin configuration and other related videos, check the Documentation section. If you are looking to integrate shipping carriers like FedEx, UPS and USPS to your online store, check out ELEX EasyPost Plugin.